From short work commutes to long ones, new roads to pothole filled ones, and everything in between, it’s no secret that your tires experience wear and tear throughout the years. The condition of your tires plays a very important role in the overall safety that your vehicle provides you with which is why it’s so important to replace them when necessary. Before you start to shop for the ideal tires for your car, car owners should know the two important factors that indicate whether your tires need to be replaced: tread depth and tire age. Tread depth describes how much your tires have worn down and has a direct impact on your car’s ability to stop. Typically, tires will need to be replaced when the tread depth reaches 2/32nds of an inch of tread. However, many mechanics and tire experts will recommend replacing your tires when the tread depth reaches 4/32nds of tread, for it will still require a fair amount of distance to have your vehicle come to a full stop–especially during inclement weather. In addition to tire tread, car owners must consider the age of their tires as well. To maintain proper safety precautions, many industry experts recommend replacing tires after they are six years past the manufacture date. However, there are also brands of tires that can last for 10 years. 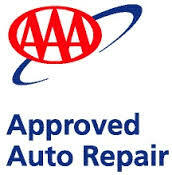 Once you have reached the six-year mark, we suggest taking your car in for a tire inspection. From there, your technician will be able to give you the proper recommendation. If the age of your tires is up there and your tread depth has grown fairly thin, it’s time to invest in some new tires for your vehicle. Like buying a new car, buying the right kind of tires takes plenty of research. Load index: When selecting new tires for your vehicle, it’s important to pay attention to your car’s load index. Critical in maintaining the safety of your car, you should always install tires that carry the weight your vehicle requires. Speed rating: Speed rating is an important factor to consider in the event that you are not changing all four tires. You should always match the speed rating of the new tires to the tires that you are keeping on your car. Driving style: Your driving style has a major impact on the type of tires needed for your vehicle. Whether you’re a city driver or a long-distance driver, or if you’re a driver that encounters smooth roads or poor road surfaces, it’s important to select a tire type that will support your driving style. Weather conditions: Since tires come in a variety of styles that boast different characteristics, it’s important to consider the type of weather you typically drive in. 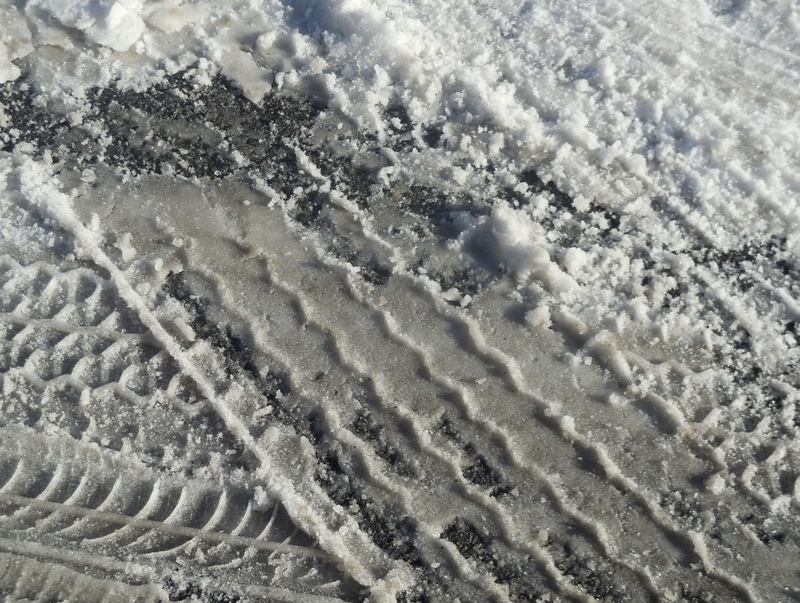 When selecting new tires, be sure to pay attention to their cold weather climate and dry climate characteristics.